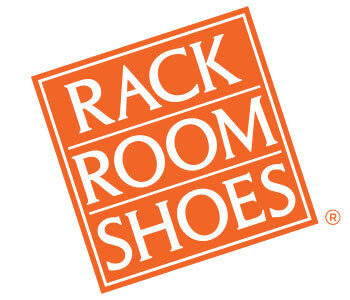 At Rack Room Shoes, we know how important quality is when it comes to women’s footwear. Because of this, our selection of women’s sport sandals includes all of the top brands and provides the same level of sturdiness you would find in a sneaker.  We offer only the very highest quality when it comes to women’s athletic sandals. They are an easy, breezy, lightweight, and practical staple to fit into any wardrobe. Shop at Rack Room Shoes for the top brands and latest styles of women’s sport sandals. You’ll feel ready to handle anything that comes your way when you slip into a pair of our women’s sports sandals that can go from water to land with ease. This makes them perfect for anything from outdoor adventuring in the wild, to spending a day at the water park. If you’re looking for a shoe that keeps working for you, upgrade to a plush-textured footbed for a massaging sensation with every step you take. We also offer women’s thongs with added traction that you can depend on, and slides for effortless ath-leisure style that can take you from beachside to city streets. Shop our selection of women’s sport sandals today.